The Gender Equality Project (GEP) is an initiative of the School of Women and Gender Studies – Makerere University and UNIFOG, funded by the Democratic Governance Facility. The project aims to contribute towards upholding gender equality legislation in Uganda through: a) conducting research that informs improvement in gender equality laws and policies, b) strengthening the capacity of civil society actors to propose and advocate for holistic gender equality laws and policies, and c) engaging marginalised communities to participate in the discourse on gender related legislative reform. The GEP has a national focus to impact on the national policy and programme framework for gender equality. Nonetheless, selected project activities are implemented at the local level in selected districts: Central region: Masaka, Kiboga, Kampala, Wakiso, Mukono; Eastern region: Bugiri, Jinja, Mbale, Soroti, Busia; Northern Region: Arua, Gulu, Lira, Apac, Adjumani; Western region: Hoima, Kabalore, Kasese, Rubanda, Mbarara. 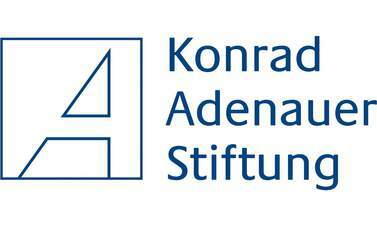 The Political Leadership Advancement Lab (POLA-Lab) is an initiative of UNIFOG in partnership with Konrad Adenauer Stiftung Uganda. Its aimed at mentoring a new breed of more effective and reflective leaders with the required skills to deal with the contemporary development challenges. Project beneficiaries are equipped with skills in effective mobilisation, advocacy and the understanding of political economy dynamics. The project also aspires to develop leadership which is connected to the people they lead beyond election and that which can build a collective momentum in pursuing development. The project benefits young and emerging leaders from the youth leadership structures such as the national youth council, youth representatives at the mainstream leadership structures, youth leaders in civil society organisations, political parties and the private sector. 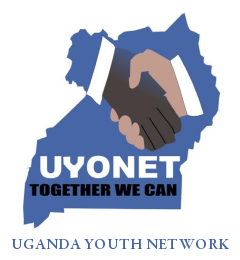 The national Youth Conference is an annual event organised in partnership with Konrad Adenauer Stiftung Uganda. The conference gathers the country’s influential young people in governance, civil society and academia to engage in social and political development discourses with recommendations and actions intended to enhance the quality of youth participation in the ongoing development and governance processes. The conference is a youth to youth unique platform that brings together youth leaders from institutions of higher learning, political parties, civil society, the National Youth Council, and from the informal sector to mutually deliberate and harmonise recommendations and actions for structured and meaningful social and political engagements. UNIFOG hosts public dialogues on contemporary development and governance issues in the country, region and the content. The public dialogue series are an arrangement for public participation in framing solutions to societal challenges. These cut across the different programme areas depending on the pressing social challenge that UNIFOG feels require an inclusive participation in finding a solution. The approach to the dialogues is an interaction between academics/research, politics, civil society and the public. 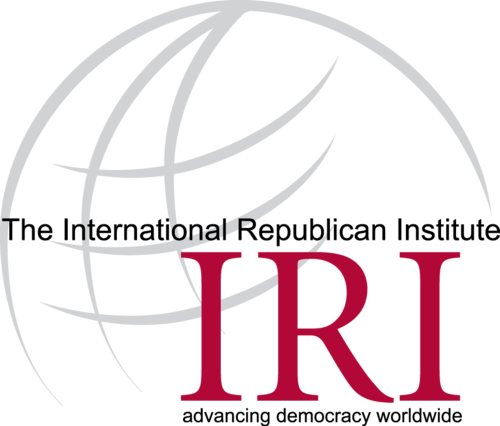 This helps in linking research with the contemporary political context factoring in the interest of the public in finding solutions to social dilemmas. We believe dialogue will always bring about understanding between contradicting views or groups.